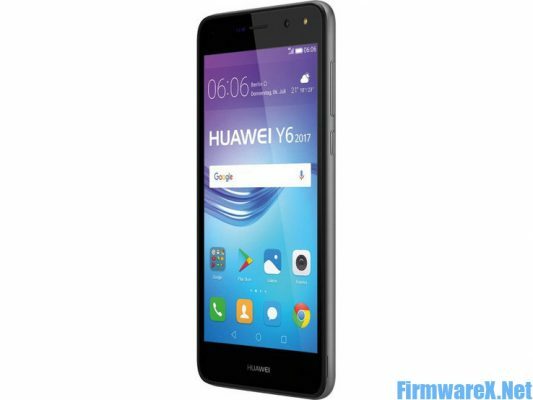 Huawei Y6 (2017) MYA-L41 FRP file. Download the latest FRP file for Huawei MYA-L41. Firmware also help you to remove Huawei password and bypass FRP….